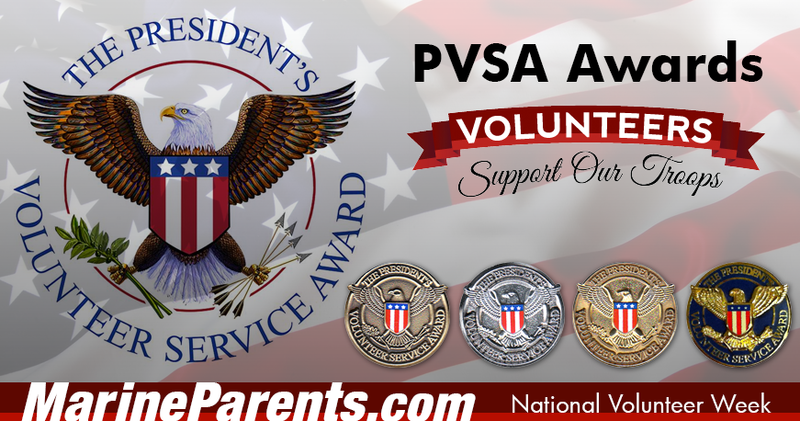 The President's Volunteer Service Award recognizes, celebrates and holds up as role models Americans making a positive impact as engaged and deeply committed volunteers. The Award enables community organizations to amplify their gratitude by joining with the President of the United States to thank their most dedicated volunteers. In 2003, the President's Council on Service and Civic Participation launched the President's Volunteer Service Award in 2003 to recognize the importance of volunteers to America's strength and national identity, and furthermore, to honor the deeply invested volunteers whose service is multiplied through the inspiration they give others. Hours are measured over a 12-month period and awards are designated based on cumulative hours. 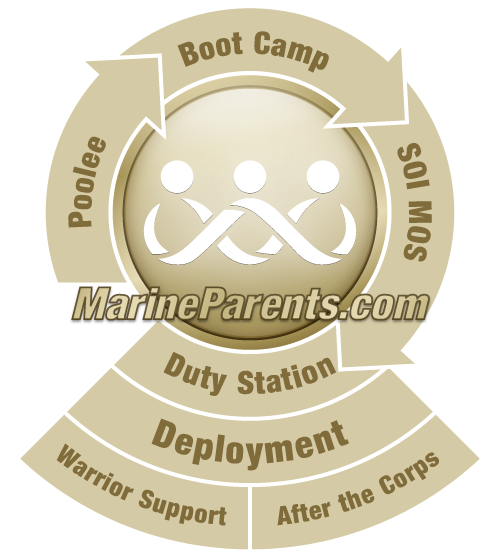 The awards are offered in multiple levels and are designed to recognize each milestone of your service achievement. Levels include bronze, silver, gold and the highest honor, the President's Lifetime Achievement Award for those who contribute more than 4,000 hours of service in their lifetime. Information from the official Presidential Service Awards website in April 2017. Bronze: Children must contribute 50 to 74 hours of volunteering, young adults 100 to 174 hours, adults 100 to 249 hours, and families & groups 200 to 499 hours. Silver: Children must contribute 75 to 99 hours of volunteering, young adults 175 to 249 hours, adults 250 to 499 hours, and families & groups 500 to 999 hours. Gold: Children must contribute 100 hours or more of volunteering, young adults 250 hours or more, adults 500 hours or more, and families & groups 1000 hours or more. Lifetime:	In addition to the yearly awards, in which all volunteering hours must have taken place in the previous 12 months, the Council also established the President's Call to Service Award, a lifetime achievement award for those who are truly devoted to the cause of volunteering, that is presented to anyone who has dedicated 4,000 hours (the equivalent of two years of full time work) to volunteering over the course of their life.